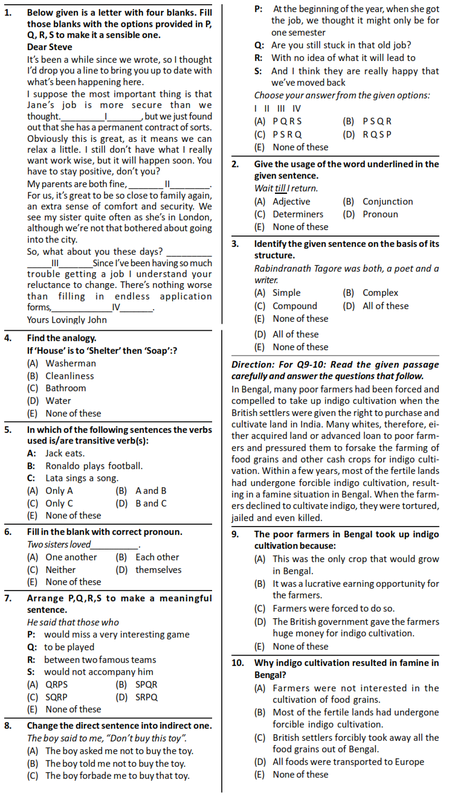 Silverzone International Olympiad of English Language (iOEL) Syllabus and Sample Question Paper for Class 6 are given below. The Actual Question Paper Contains 50 Questions. The Duration of the Test Paper is 60 Minutes.